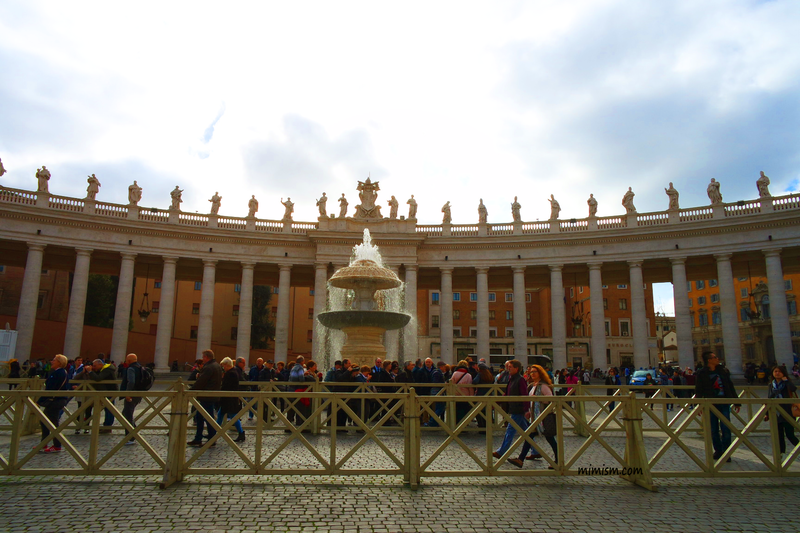 Rome is one of my dream destinations, a city rich in art and history, architecture and lovable people. This was my first travel to Europe and can’t help but fall in love with this city. Here are the reasons why I love this city and why you will love it too. I was amazed with the magic of Italian hospitality. I love the sweet voice of people greeting me “Boungiorno” when I enter the shops, cafe, restaurants even from strangers in the streets. All ladies and men are well dressed like the streets is a fashion runway for everybody. 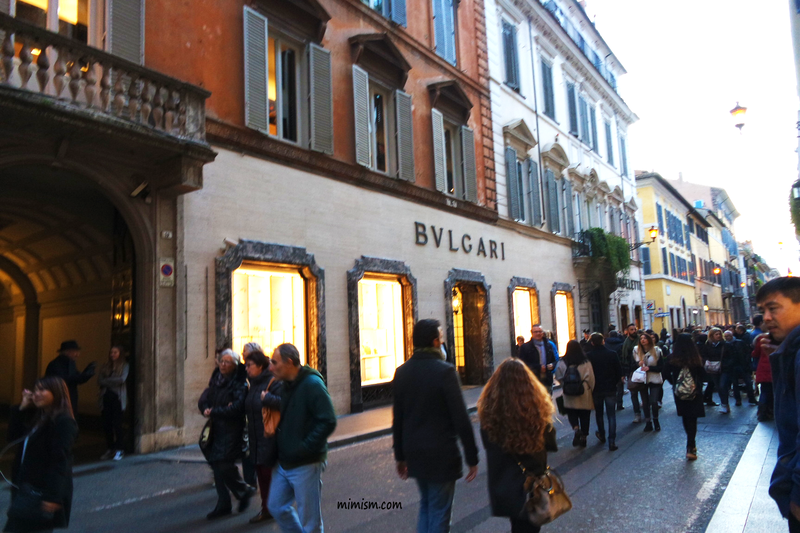 I was lucky to find a hotel very near to the center of fashion shopping of Rome. 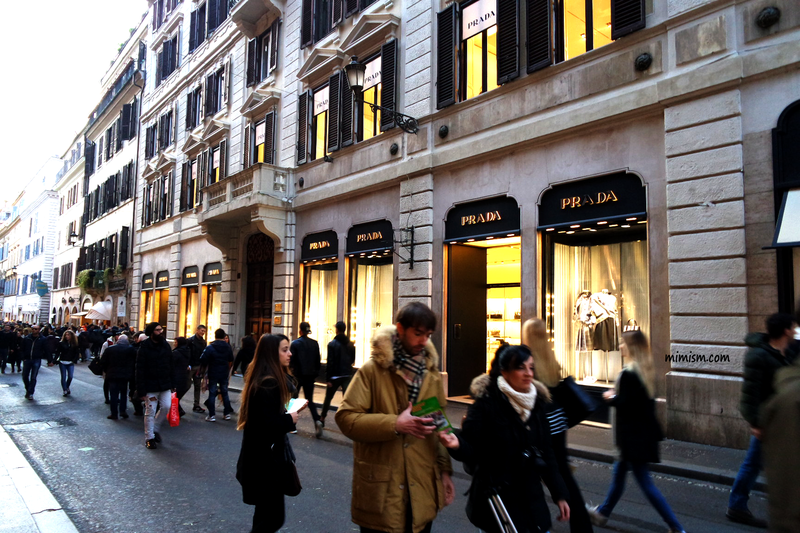 Via Condotti is the most fashionable street in Rome. 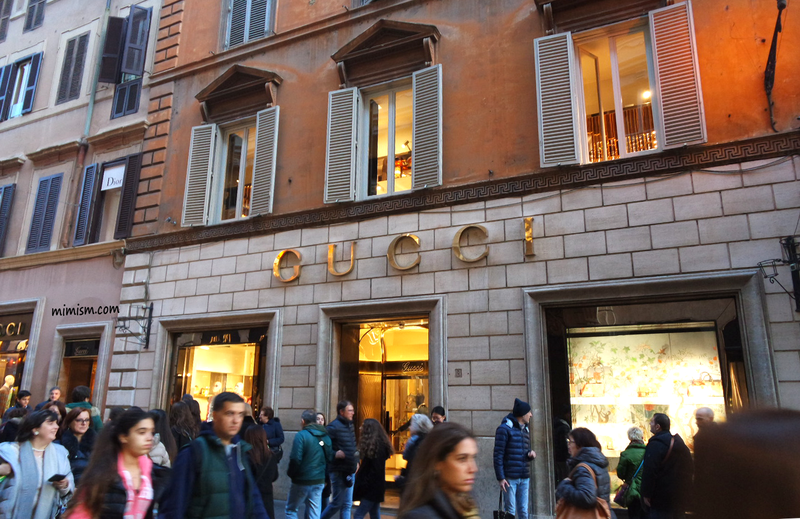 Almost all fashion luxury brands like Prada, Dior, Chanel, Gucci, Valentino, Hermes, Armani , Burberry etc. have stores in this street. 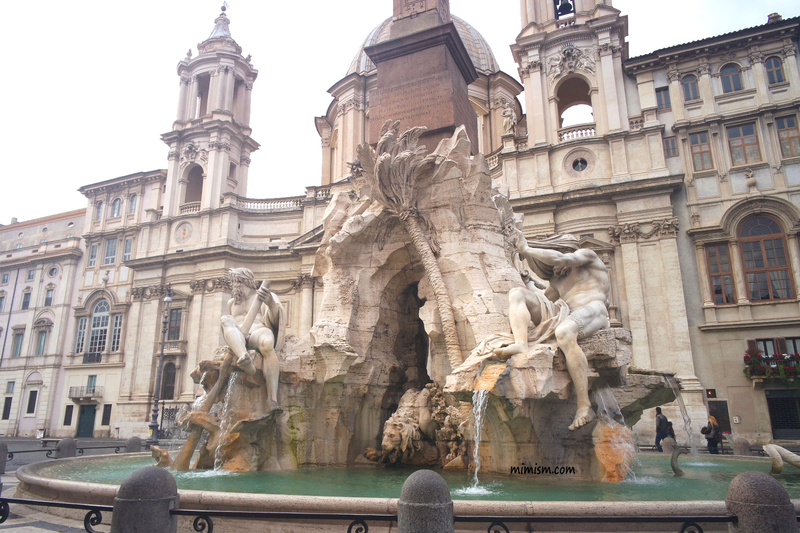 Rome is the center of ancient civilization, art, architecture. I was lucky to visit these interesting landmarks. 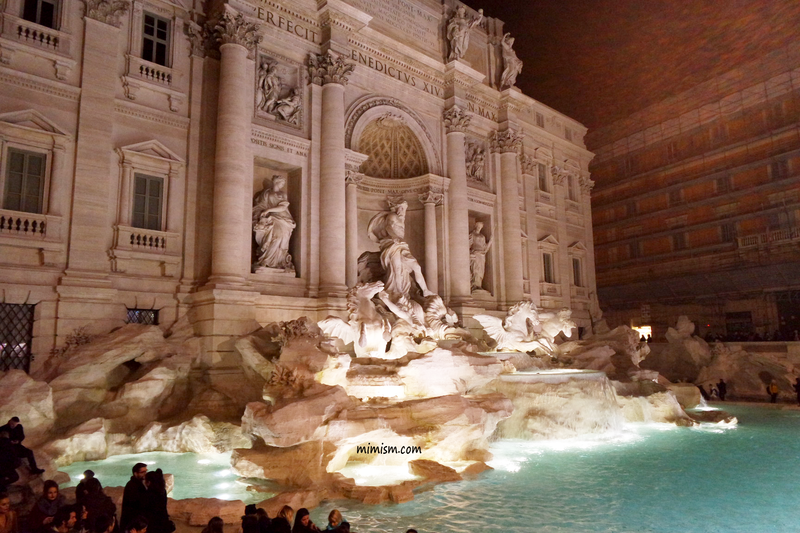 The Trevi Fountain is known as the most stunning fountain in the world. An interesting Roman tradition says to throw a coin over your shoulder to ensure a return to Rome. Throw a second coin if you’re seeking love and even a third coin for wedding bells. Yes, I did it too (no harm in trying though!). 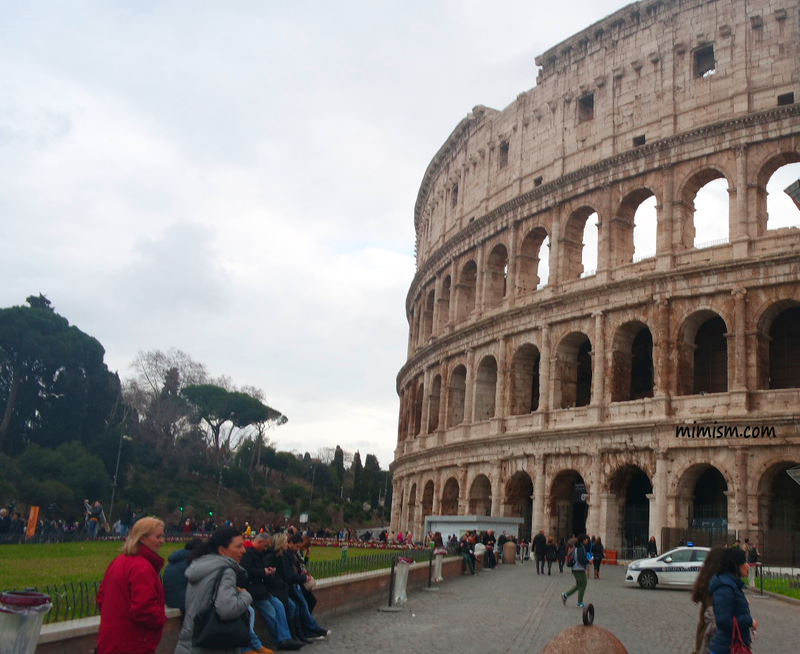 The collosseum is an oval amphitheater in the center of City of Rome. 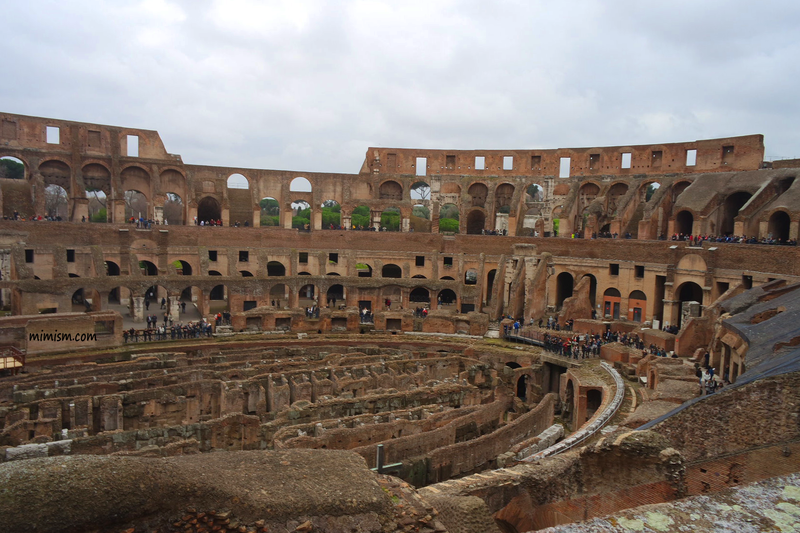 It is built of concrete and sand and the largest amphitheater ever built. Gladiator matches happened in this place. 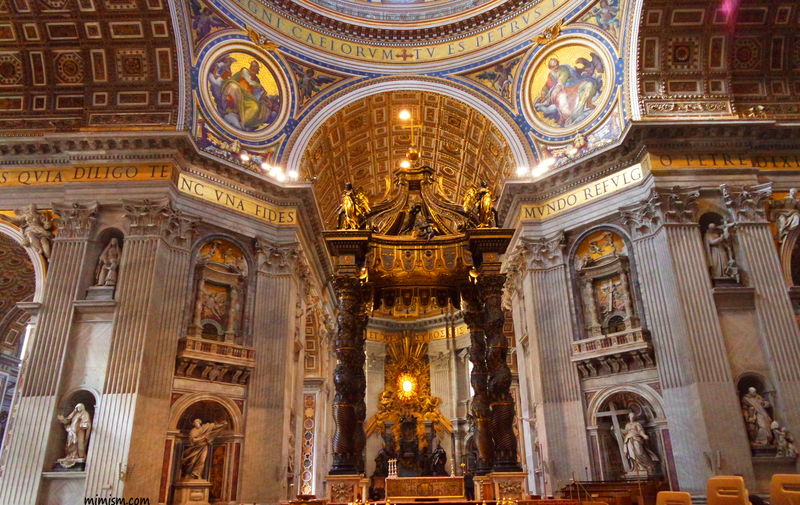 Vatican City is the smallest state in the world both by area and population. It is ruled by the Bishop of Rome – the Pope. Within this city are the most famous cultural and religious landmarks such as the St. Peter’s Basilica , Sistine Chapel and Vatican Museums. It is the home of most famous arts in the world. “Pieta” a famous Renaissance artwork by Michaelangelo which depicts the body of Jesus on the lap of his mother Mary. 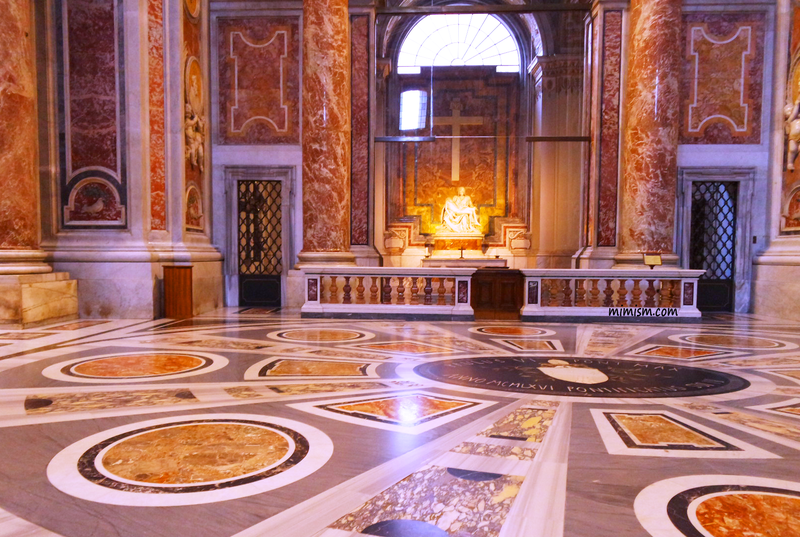 The artwork is now displayed at St. Peter’s Basilica protected by a bulletproof acrylic glass panel. 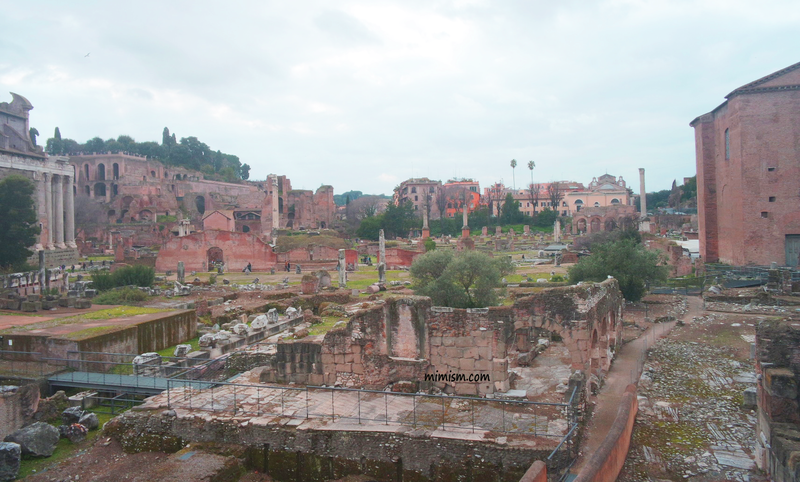 The Roman Forum is a rectangular plaza surrounded by ruins of ancient government buildings. 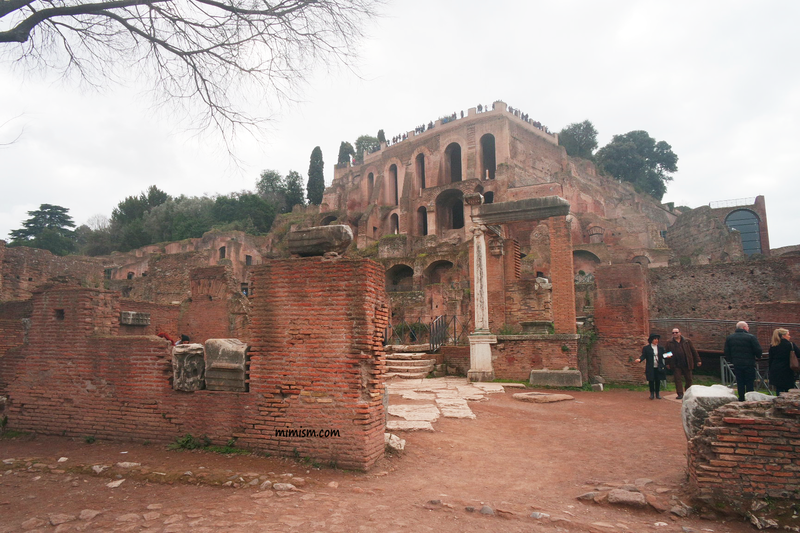 This area was the center of day to day life in Rome for many centuries. 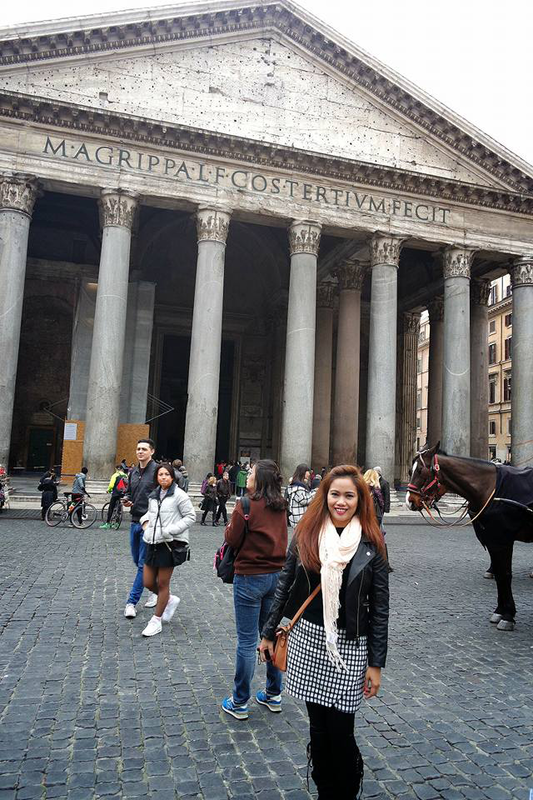 The Pantheon means “temple of every god”. 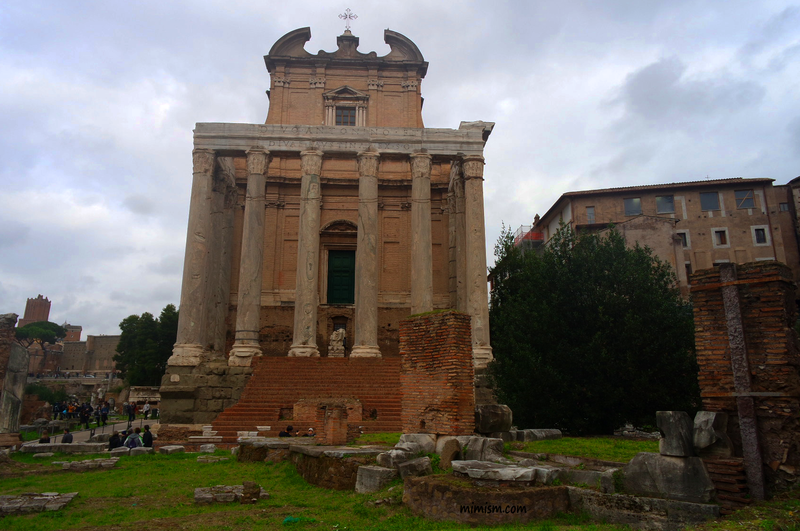 This structure was formerly a Roman temple turned into a chruch. Interestingly, altough it was built thousand years already, it has still the world’s largest unreinforced concrete dome. 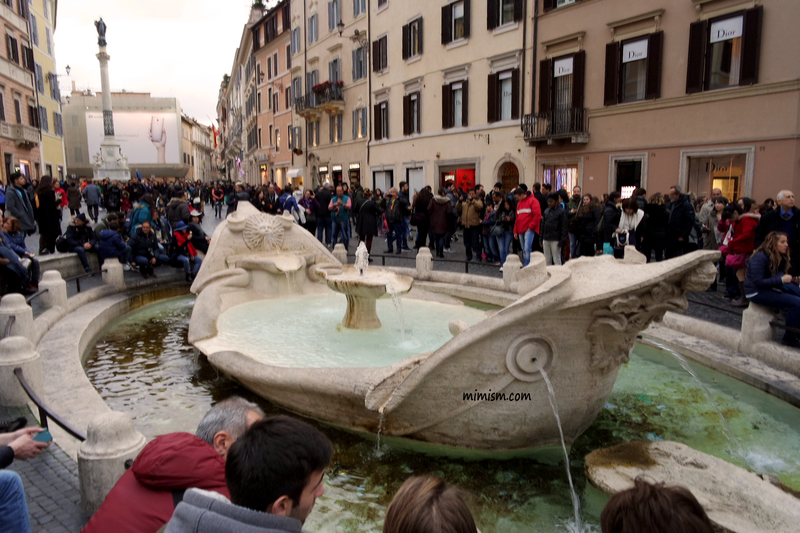 Piazza is an open square especially in Italian town. 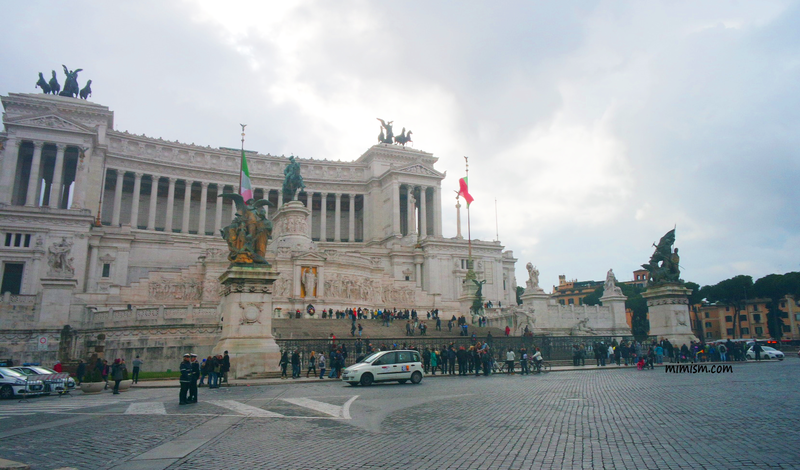 Rome’s piazzas are beautiful and full of historical significance. 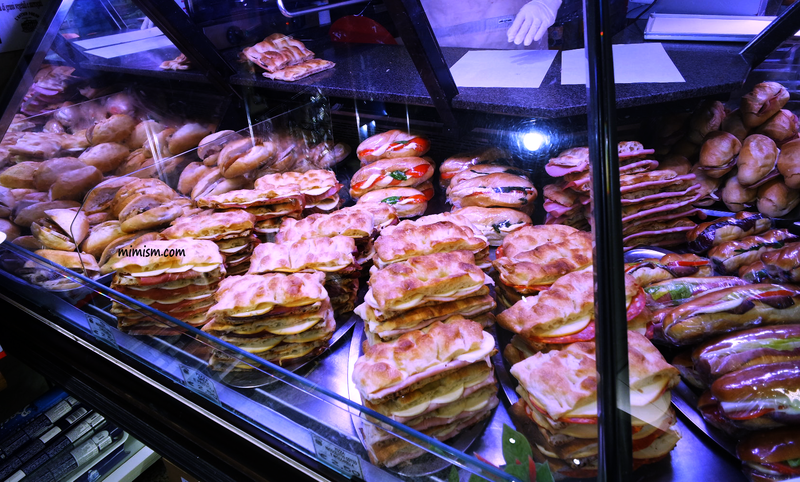 It is surrounded with cafes and restaurants, a perfect place to eat, drink and relax. 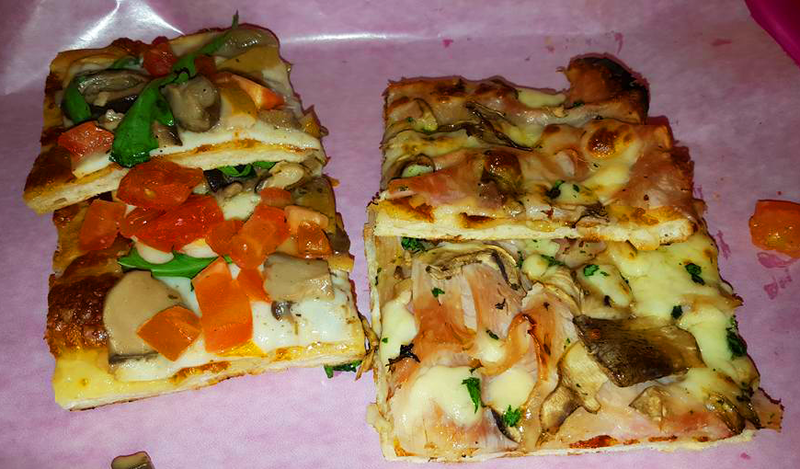 Romans take their food seriously, from the creme de la creme Gelato, thin and crispy pizza to tasty sandwiches. Its all worth a try! 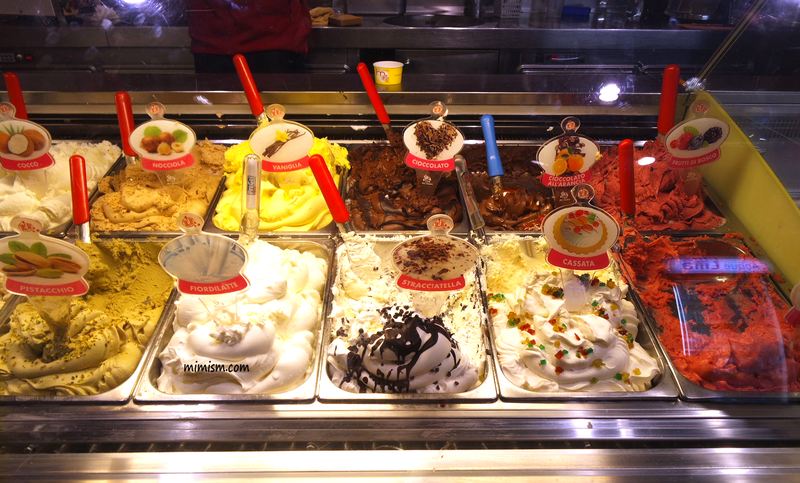 There are many more reasons to love the beautiful city of Rome. I wish to come back again someday. One of my favourite places in the world, love it all!